Our secret of success is no secret. It’s just natural silica quartz sand-soil. 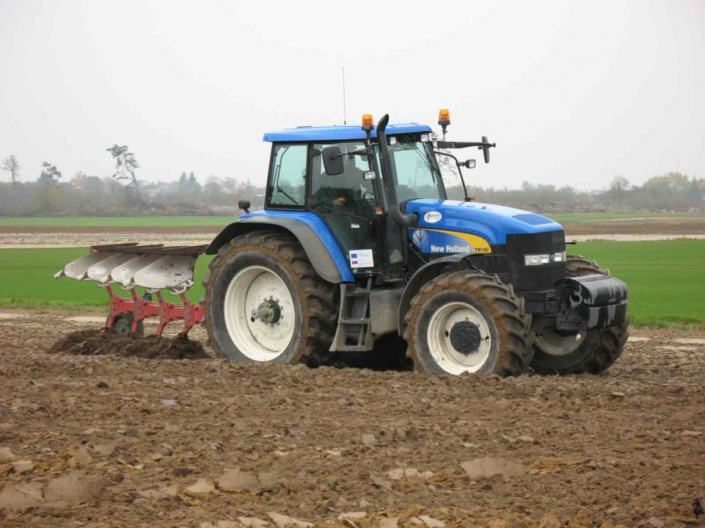 Our turf gets cultivated under ideal circumstances on a 300 ha large area. 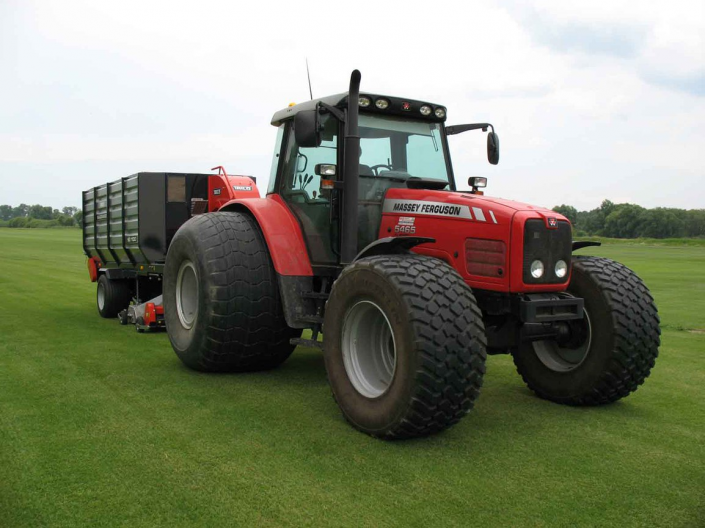 The unique consistency of our soil provides optimal requirements for our high-quality turf to grow. 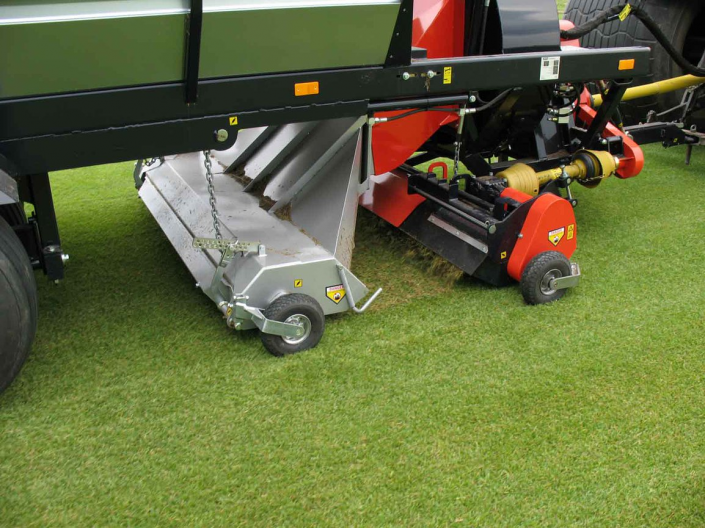 What makes RICHTER RASEN turf stand out? 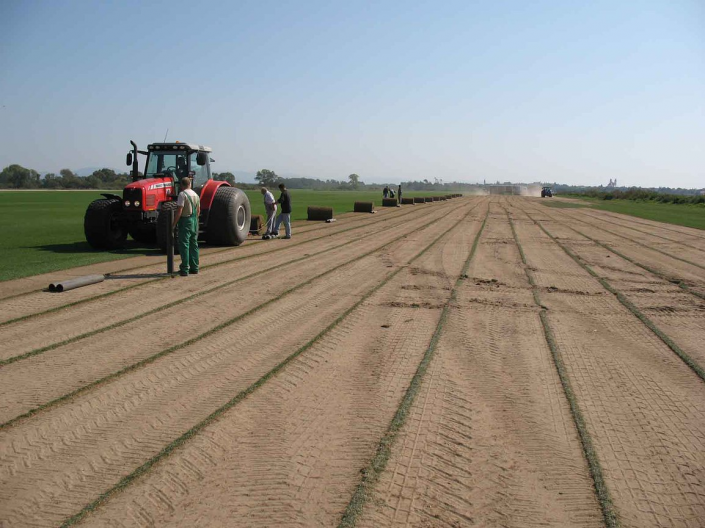 How RICHTER RASEN turf gets produced? If visions become reality – that’s exactly how we know we’re on the right path. Needless to say, continuously investing into research and the usage of nothing but state-of-the-art production procedures and machines is always our top priority – for our customers. What makes RICHTER RASEN turf so unique? 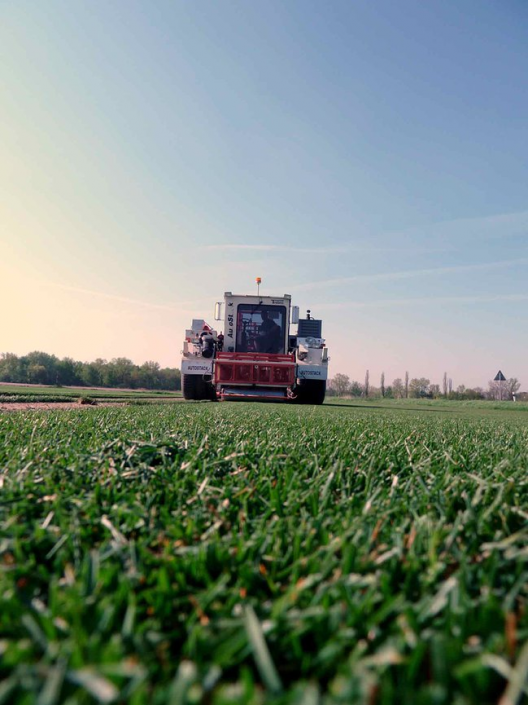 Our Pannonian climate provides optimal conditions for our turf to become exceedingly resilient. 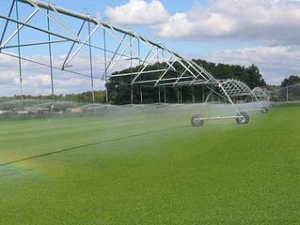 Our grass is adapted to extreme temperatures, up to -30°C in the winter and +40°C in the summer, and thus perfectly fitted for world wide usage. 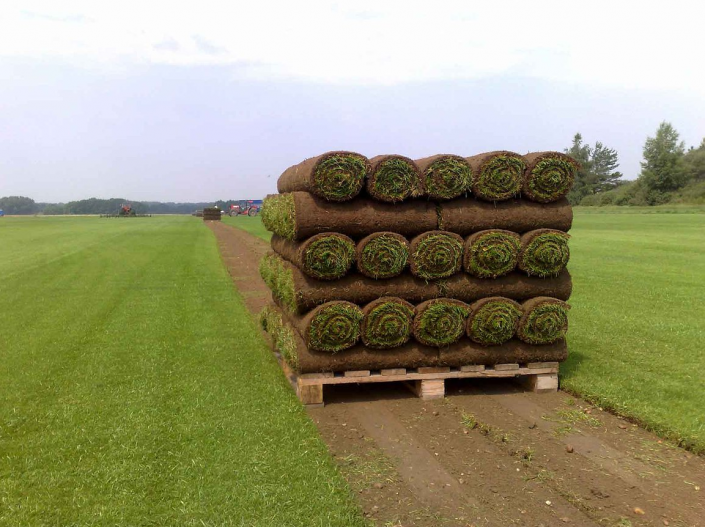 Furthermore, all of our turf will only be put up for sale after 24 (sports turf) or 18 (garden turf) months of intensive care. Where RICHTER RASEN writes history? Since 1906 we’ve been leading Austrias first turf-school. Why? Because you can only meet the highest of requirements as an innovation leader if you’re always making progress. 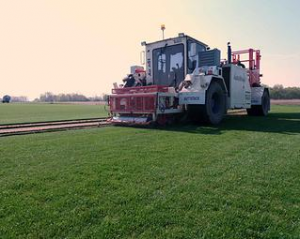 We document and test all globally available types of grass and optimize their field of application. 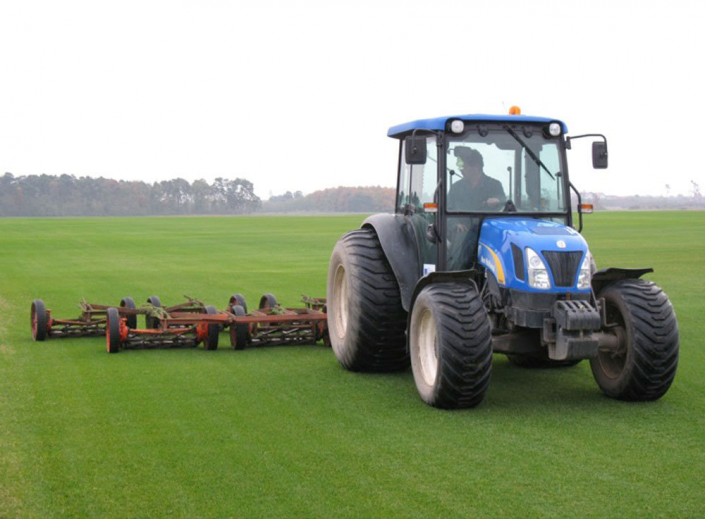 For our progress to go even beyond national borders, we decided to get involved in turf research together with international renowned unversities and institutes. Something we’re especially proud of: Alexander J. Richter is board member of the “international turfgrass society” and founding member of the “european turfgrass society”.